If you’ve been in business for awhile, you’re probably familiar with BNI. You may have even been approached by BNI diehards who tried to get you to join a group. But you might also be wondering if all this BNI business is a scam or if you should even waste your time with it. For those of you on the fence, we’re going to give you an overview of BNI and our opinions on whether it’s a good idea to join. 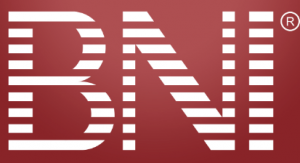 BNI is a networking marketing group. They have chapters all over the world, and they generate some serious money. There are some groups that do very well, and some that don’t. It all comes down to the member and what types of businesses are in the group. Essentially, BNI is a referral-based organization. You can look at your fellow members as your own personal sales team. BNI members have a givers gain mentality. If you give out more referrals to people, you will in return receive more referrals. Because of this mentality, people are constantly on the lookout for new leads to help bring you new business. 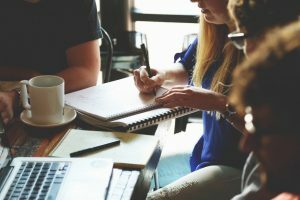 Let me break down a couple key points about joining a BNI that you should be aware of. You are required to attend one meeting every single week. Meetings are always on the same day and at the same time – usually early morning around 7:30, but times can vary. As you can imagine, this can get quite repetitive and annoying. But on the other hand, it keeps you fresh in people’s minds. Thinking you can skip a meeting and hope nobody saw you? Guess again. They have someone in the front of the room taking attendance. You are required to give out at least 2 referrals every month. If you fail to do so, you enter the possibility of giving up your position in the group. I would say this is more of a suggestion. I have never seen someone kicked out because of this. But if you don’t give out any referrals, you probably won’t get much business. So, it would be in your best interest to get as many referrals as possible. Believe me, it’s a lot easier than it seems. You will have a ton of different businesses that you can refer to your friends and family. Say you overhear your neighbor talking about re-doing his deck. This goes straight to the contractor in your group. Buy a massage as a gift for someone. Use the accountant for your taxes. Get your business cards done by the printer. The list goes on and on. Certain people will be a lot easier to refer out than others. But you will be amazed by how many referrals you can give out once you are actively listening to others around you. The three-absence rule can vary slightly chapter by chapter. But the general rule is that you can’t miss more than 3 meetings every 6 months. On your 4th absence, you are booted immediately. They have a very strict policy on this. What happens if you miss meetings for vacations, sick days etc? You are allowed to have people substitute for you. If you have an employee or a willing friend, he or she can go in your place. On top of this, a lot of groups make substitute lists with other groups. If you can’t make it, you can go down the sub list and see if someone would be willing to go in your place. BNI members from other chapters are typically very open to do this because they get to network with an entirely new group of people. It’s not a bad idea for you to try subbing for others as well. Another little trick is you can show up, sign in and then leave. Instead of an absence, you get a late marked on your record. They are a lot more lenient on lates. The price to join BNI is around $500. In addition to this, you will have to pay the room fee and breakfast fee. All in all, it normally comes out to around $1,000. Of course, costs depend on where you rent the room as well as the food. There is only profession allowed per group. This is great for you because if you join as the web designer, no other web designers are allowed to join. 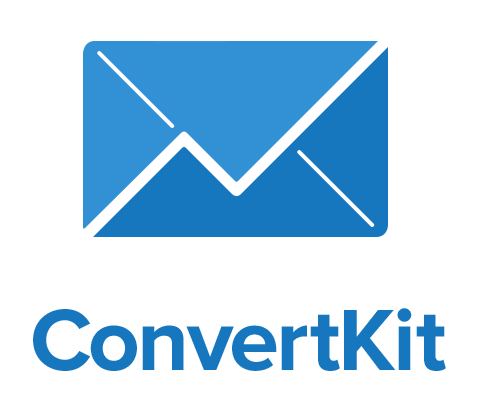 So, you will get all of the web design leads. One to ones are one of the best ways to get connected with people on a more personal level. Go out golfing, go out for drinks, or meet in their office. Meet outside BNI and learn more about them. The more friends you make, the greater the number of referrals you will receive. There is a lady in a huge BNI group in Florida (around 80 members). She has a goal of meeting with each person at least once a month. Although time consuming, her approach generates A TON of referrals. As a member, you will be required to fill out Thank You for Closed Business slips. These forms indicate how much business you generated from a specific member. If someone referred you a website project and you charged $4,500 for it, you would put $4,500 in closed business from the referring member. This number gets put on their record. There are slips for everything, and groups print out the stats at every meeting. Doing this creates a competitive environment that motivates members to get moving. After checking in to the meeting, you will spend the first 15 minutes in open networking. The goal is to go around the group and talk to other members. You may ask members how their week is going or how business is going. Open networking gives you a chance to get to know people better and build personal connections. Once the 15 minutes are up, everyone takes a seat and they start the meeting. Up in the front of the room will be a President, Vice-President and Secretary Treasurer. Each of them will have a specific role to play during the meeting. The President runs most of the meeting. He or she will start with some of the different things going on during the group. The President will talk about stats, how the group ranks compared to other groups, and things of that nature. When all of that is out of the way, weekly presentations begin. The President will call people’s names one by one, and each member will stand up to give a 45-second presentation. These presentations are, essentially, a little commercial about your business that you present every week. Presentations should be memorable and specific. Instead of just saying “this week I am looking for a website,” you can instead say “this week I am looking for new restaurants that are opening up and need a website.” By making your commercial more niche-specific, you make it easier for people to find referrals. Don’t be afraid let loose and do some funny/memorable things during your presentation. Maybe sing a song, make a joke or start with a mind-blowing fact. Just try to be different. When all of the presentations are done, two people will give 10-minute presentations. Each member has to give one of these every few months. These are awesome opportunities to give excellent presentations to your own personal sales team. Use this opportunity to teach people how to get you leads, or tell them different things they should keep an ear out for. Maybe business is slow, or they’re generating a lot of traffic, but it’s not converting. Maybe they are old-school and don’t even have a website. Your presentation can help correct these issues. After these presentations are over, the group will move on to the referral portion of the meeting. They will go around the room one by one, and you will have to say that you have either a testimonial for someone in the group or a referral. For the referrals, you have to fill out a slip, as they track everything. For the testimonial, just talk about an experience you’ve had with someone in the group. A testimonial can be as simple as getting a great massage from the masseuse and talking about your experience. Closing statements come after the referral portion, and the meeting is adjourned. A lot of people tend to stay after and mingle a bit more. 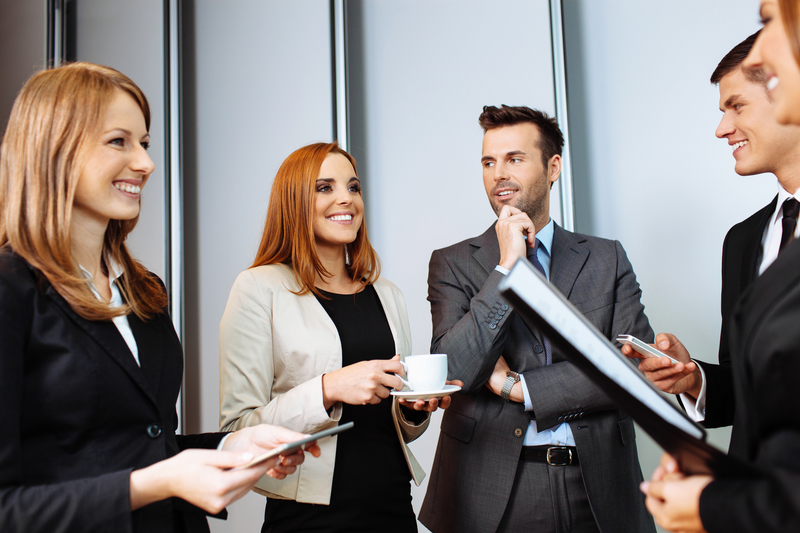 These meetings may sound painful, but they are worth the effort to generate new leads. I have noticed that you get a lot of inside referrals from members in the group, but not so much outside. Once you’ve ran through everyone in the group, it dries up a bit. There is a big exception though, and that is if there is a member in the group that would be perfect for a JV opportunity. There could be an SEO guy or a business coach, who may consistently give you leads. If that is the case, you are going to want to stay in. You just have to see if it is worth your time or not. BNI groups often make you feel like little kids with all of the rules and everything. You will also start to get annoyed going every week. So once again, you just need to see how much business it gets you to determine if the BNI is worth your time.